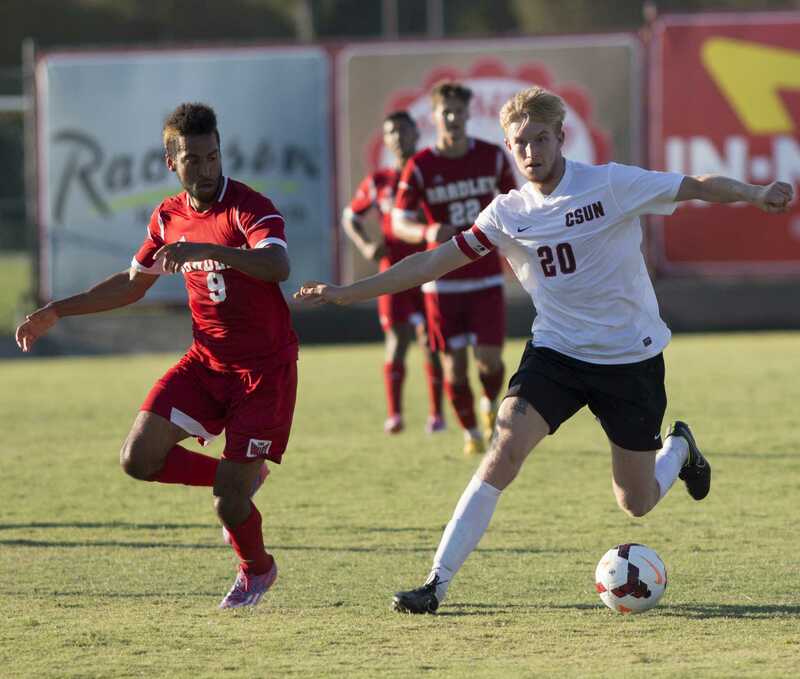 The CSUN men’s soccer team opened its 2016 season with a 2-1 victory at home against the University of Tulsa Golden Hurricanes. 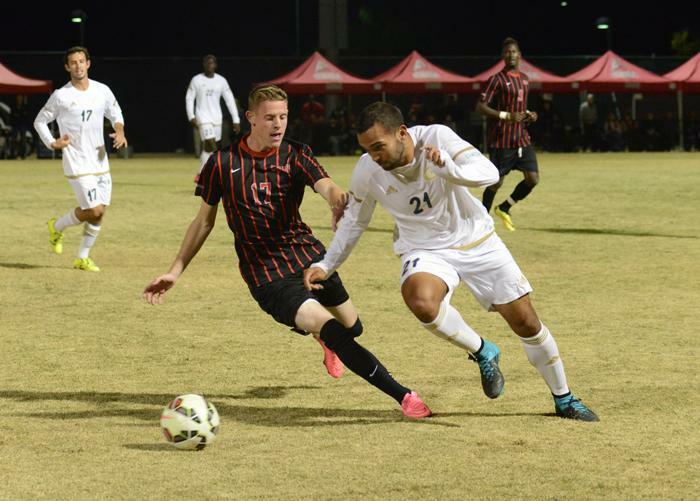 The Matadors opened the score with an early goal from junior Papi Diouf in the first eight seconds of the game. During the first half Tulsa came close to adding to the score board, but failed to do so. 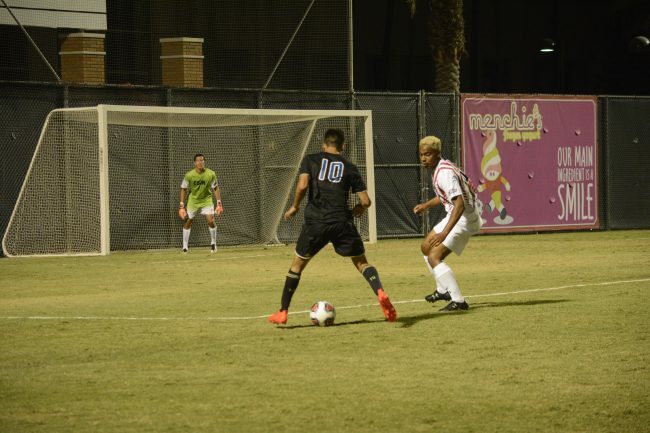 Tulsa junior midfielder Rollie Rocha also came close to scoring for them, but the ball hit the post, denying them the goal.The first half ended with Matadors up 1-0. 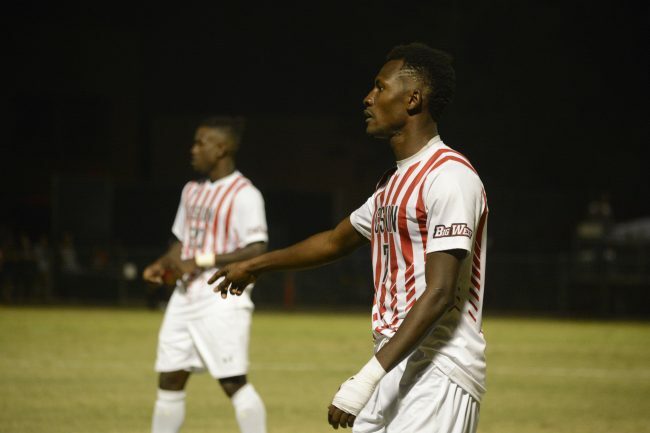 Things were not looking good for the Matadors during the second half when Tulsa tied the game in the 60 minute with a goal. 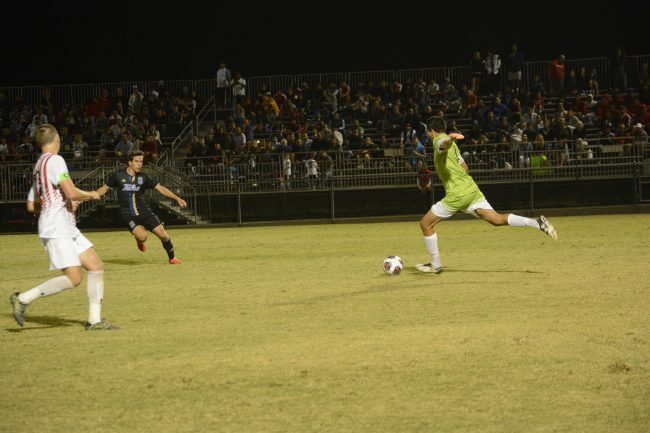 Tulsa came close to scoring again during a corner kick, but the referee called a foul on the play. 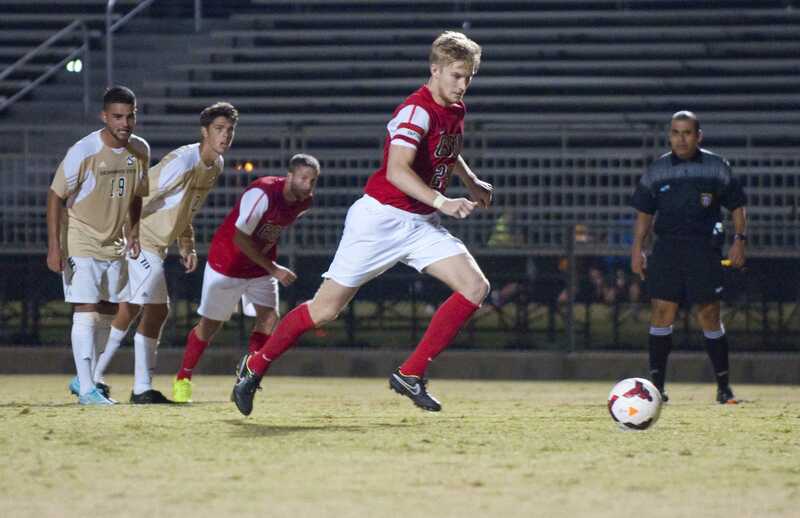 The Matadors victory goal came in the last seven minutes of the game when sophomore Nicolas Grinde took an open shot and scored putting the Matadors back on top. 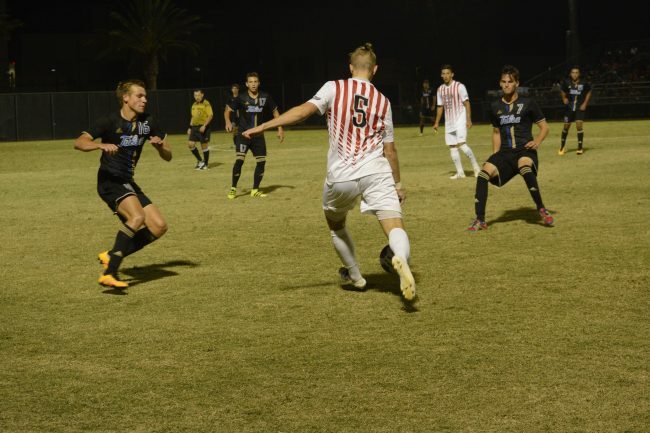 “It’s a great feeling, it’s my first game and what is important is that the team won,” Grinde said. After the game, Grinde was congratulated by his teammates. 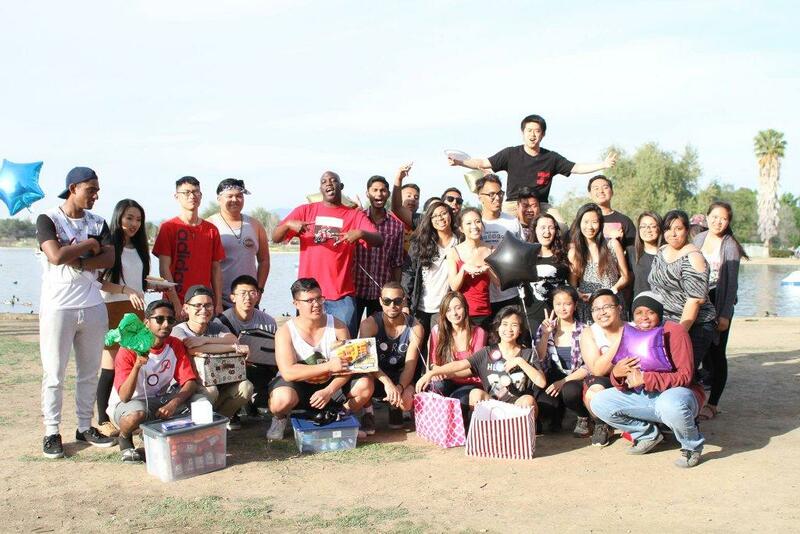 With this victory, the Matadors feel like they are starting their season off right. 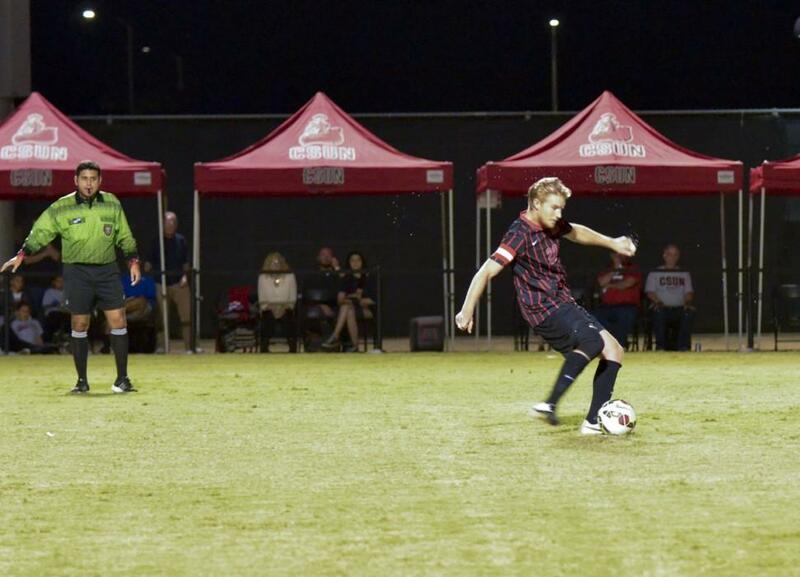 The Matadors will be traveling to the University of New Mexico for their next game on Friday at 7 p.m.